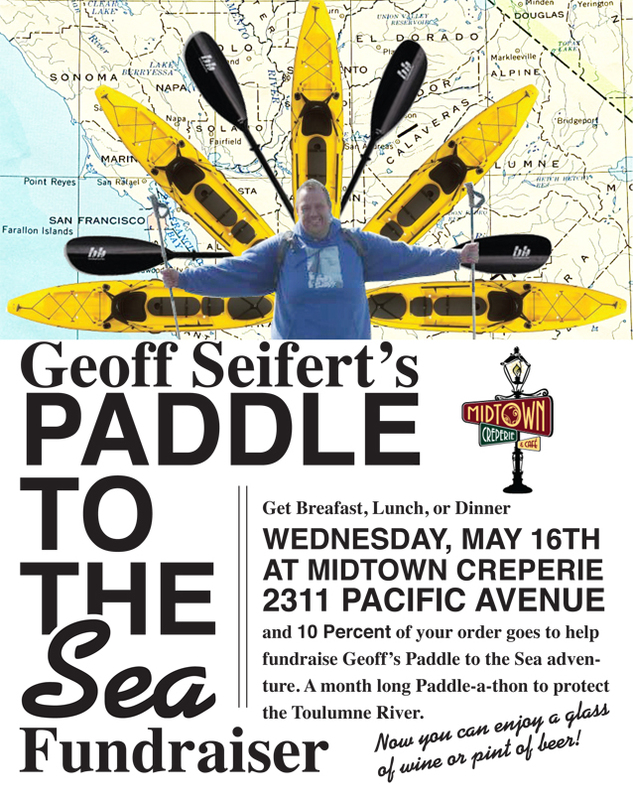 Our newest team member, Cook Geoff Seifert, is participating in the month long paddle-a-thon to help protect the Toulumne River. Come in on May 16th and 10% of our total daily proceeds will be donated to the Tuolumne River Trust in his name. We will be open a special Wednesday evening shift (5pm-9pm) to assist in making this fundraiser a great success. 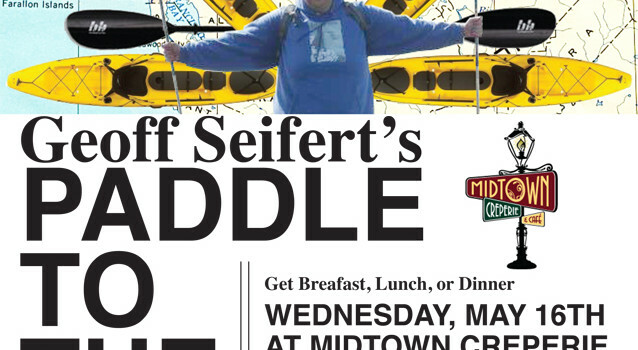 This is not Geoff’s first adventure of this kind…check out the link below!